The price on Glass House #909 has just been reduced by $10,000. This is a beautiful condo on the South side of Glass House. It features a bedroom on the glass, five piece bath and larger walk in closet. This home is flooded with natural light and is priced to sell. 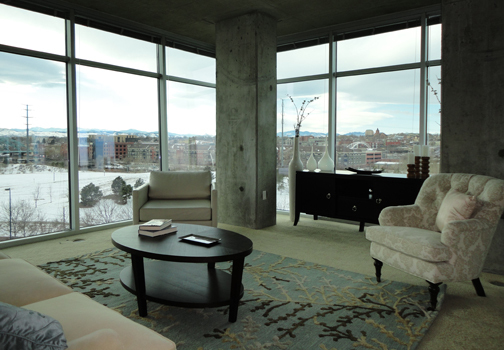 Call me at 303-618-3622 to schedule your tour today.